"How To Easily Burn The Fat Off Your Body With The Most Overlooked, Proven, And Effective Workout You've Never Done!" Section 1: Punch Stance Boxing starts from the ground up. In this section you will learn the importance of punching stance and why it makes the hands so much better. You will learn why if you don't develop sound punching stance how you hands suffer as does your defense. 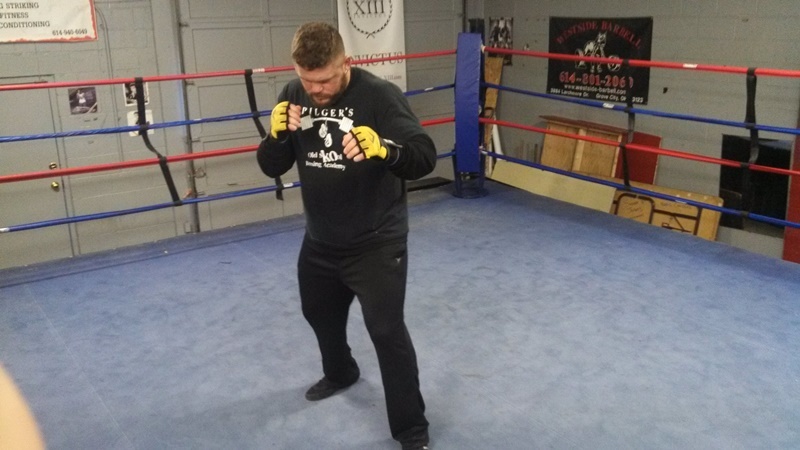 You will learn how to develop concrete punch stance fundamentals in this section that you can build solid boxing skills off of. Section 2: Foot work drills Once you develop solid punching stance you have to learn how to move dynamically with it while maintaining it. You learn just that in this section. Many fighters and world class ones lack solid fundamental footwork today and it's the very thing that holds them back from becoming the best fighter they can be. I teach you how to move in this section while ideal maintaining balance and leverage for your boxing skills to flow off from. Your feet will either make you or break you. So start learning how to maximize them. Section 3: Jump Rope Basics In this section I teach you the basics of how to use a very underused tool in the jump rope. The jump rope is great for rhythm, timing, coordination, balance, agility, and of course conditioning, It adds significantly to your boxing skill workouts. I teach you the basics of it in so you can start to effectively use it in your training now. Section 4: How To Wrap Your Hands. 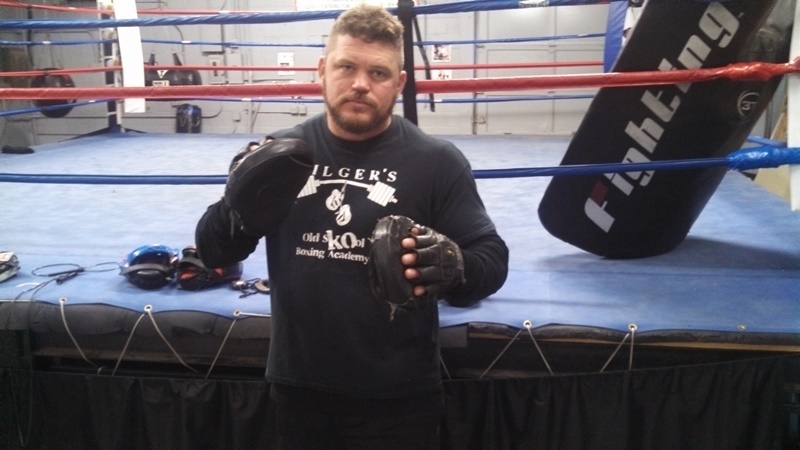 You must protect your hands in your boxing workouts! 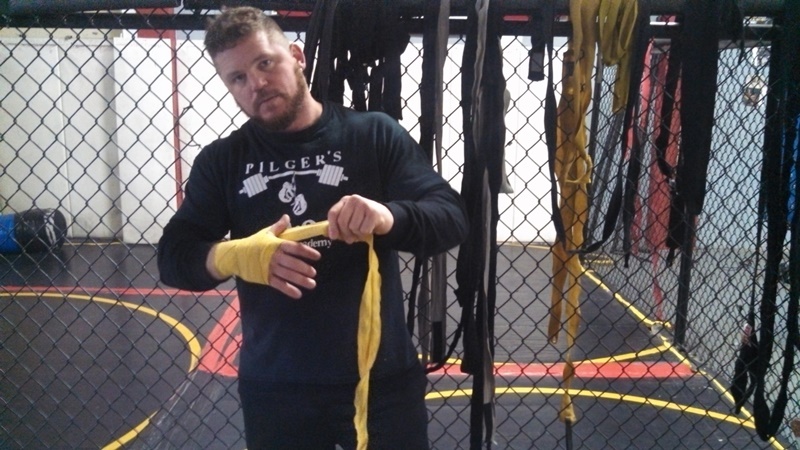 In this section I teach you how to effectively wrap your hands for ultimate protection and performance. You must take care of your hands because you can't box without them! learn how in this section! Section 5: The Basics Of The Heavy Bag. 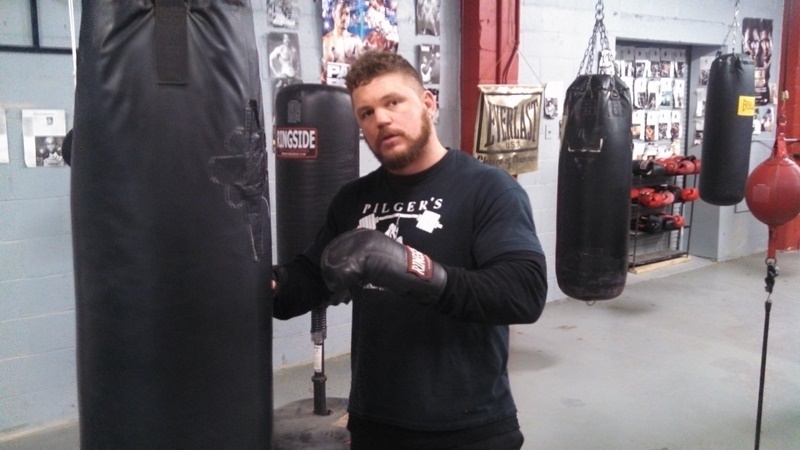 Many students get sloppy on the heavy bag making costly mistakes. The heavy bag can destroy the good work your coach instills in you if you don't learn how to properly work it. In this section I teach you the common mistakes students make when working it, how to prevent them, and how to maximize your performance by hitting it properly. Section 7: Punch Mitt Basics People treat the punch mitts like they are playing patty cake with them. They don't develop leverage, or how to properly punch through the target. 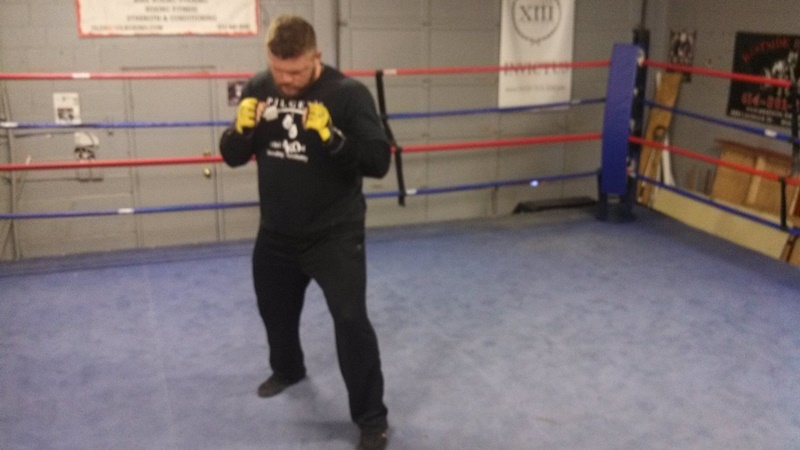 In this section I will teach you the basics on how to hold and work/punch the punch mitts. When used correctly the mitts are an outstanding tool to use in your training to raise your skill level you new heights. They are also a wonderful conditioning tool when used correctly. After studying this section on what I teach, you will know how to effectively hold and work the mitts to greatly improve your boxing performance. Section 8: The Basics Of The Double End Bag. The double end bag is a very tricky bag to hit at first, but what it develops in you is truly invaluable. Hand eye coordination, punching accuracy, rhythm, timing, speed, and pure skill. In this section I teach you the basics on how to hit and work it effectively. Once you get going on this bag there is no looking back as it really brings out the best in you. You will learn how in this section. 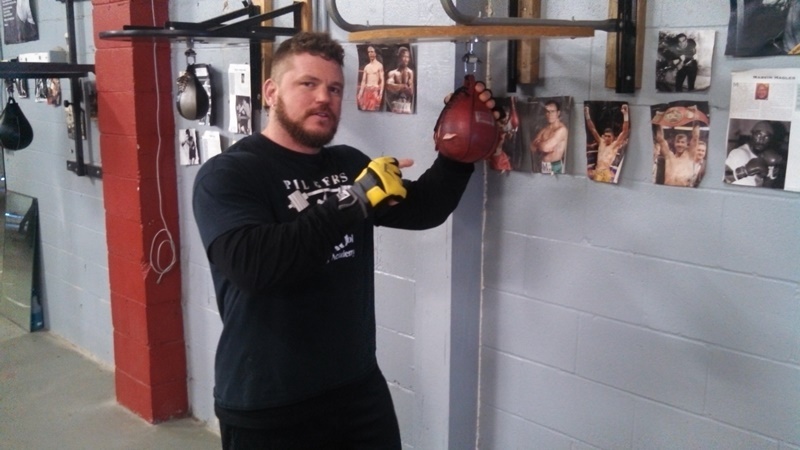 Section 9: Speed bag Basics. The speed bag is a terrific tool to improve your hand/eye coordination, timing, accuracy, rhythm, and hand speed. It's a very tricky bag to hit at first but in this section I teach you some techniques that will allow you to hit the bag more effectively faster. This bag compliments all the other bags in this dvd, so you will see the carry over to them, on the mitts, and in the ring. "Rob does a great job of taking his lifetime passion and experience and breaking it down for the novice to understand, use and implement for a great workout". Dave Tate - Elite Fitness Systems. "The Ultimate Boxing Workout is a must if you're serious about losing weight and getting in shape. This workout has been very instrumental in the results my students have been receiving. The methods were easily understood and applied. 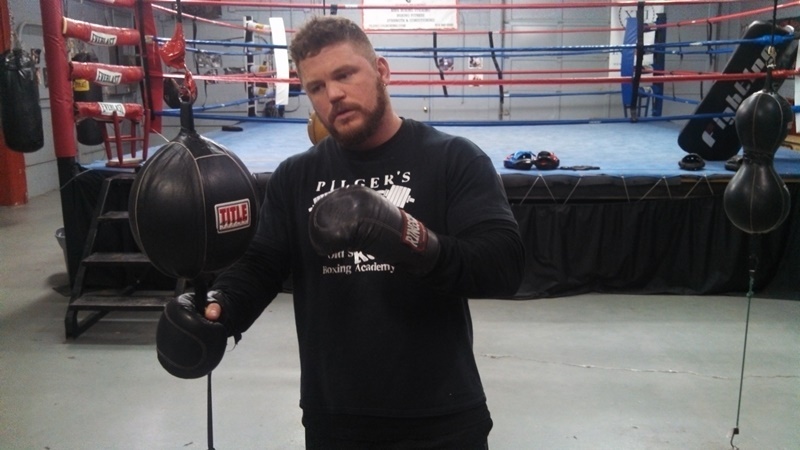 It's amazing on how much one workout can offer and deliver"
Josh Rutgers - Dead Game Fight School Jacksonville, Fl. "I review tons of fitness DVDs every year, some get a passing grade and some flunk. Rob got me with a nice 'sucka punch' when he asked me to review his product. When I first popped The Ultimate Boxing Workout into my DVD player I was expecting to go 12 rounds with Rob on TV. You knew what I mean, I thought it was one of those I box, you box, I sweat, you sweat, I punch, you punch type workouts. 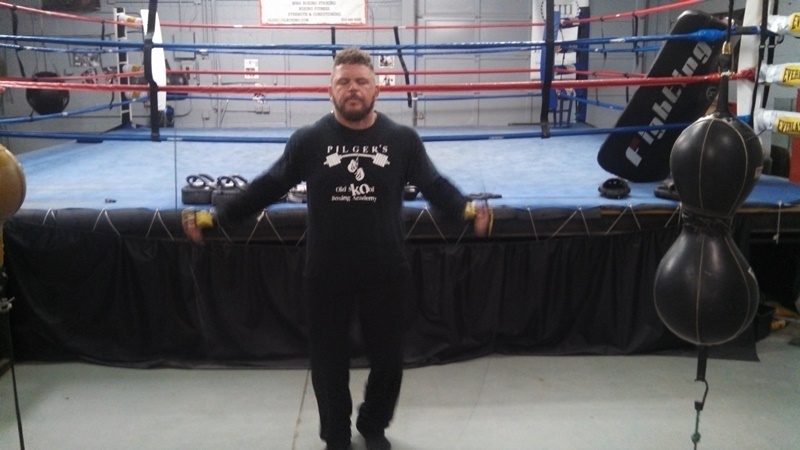 I was shocked to learn that instead of just standing in front of the TV with Rob throwing punches and hooks, I was actually being taught the proper mechanics needed to safely throw jabs and hooks. If you are looking for a fun cardio upbeat and perky boxing DVD then you better not buy this one, but if you are looking to learn how to box, learn how to lose weight via boxing, learn how to knock around your buddies then you better buy Rob's Ultimate Boxing Workout". "I was tired of using the same old routine and expecting different results. I wanted a more challenging workout and to increase my stamina. Rob Pilger has totally changed my thinking on workouts and has made me a believer in his products and knowledge. I would highly recommend this DVD for anyone looking to step up on their game." Krystal Oliver - Las Vegas, NV. The bottom line is The Ultimate Boxing Workout Vol I The Basics dvd works, it has been proven to make you a lot better at displaying sound boxing fundamentals, from stance, to footwork, to hands, to technique on the bags and mitts. All you have to do is stick with the detailed techniques I teach you and consistently perform them with good form. If you honestly try the dvd and it doesn't work for you then just email me and I will refund you 100% no questions asked. Yes! Please rush me the DVD right now. Wait! An even better offer. Vol I DVD: The Basics. Vol II DVD: Advanced Heavy Bag Training. Vol III DVD: How To Master The Double End Bag. No, thanks! Take me just to the Vol I DVD.